Home - Hughes Brothers, Inc.
Hughes Brothers produces high-quality, American made components that make up our Nation’s electrical infrastructure.  When you purchase a Hughes Brothers Product, you’re purchasing quality and integrity that you can trust from a company that knows a thing or two about a hard day’s work. 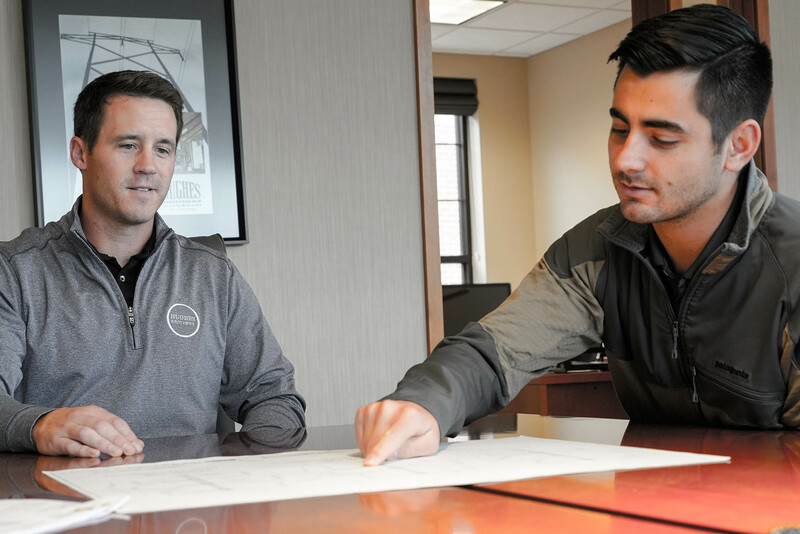 We believe a product is only as good as the people who built it, which is why we hire the best and allow their work to shine. 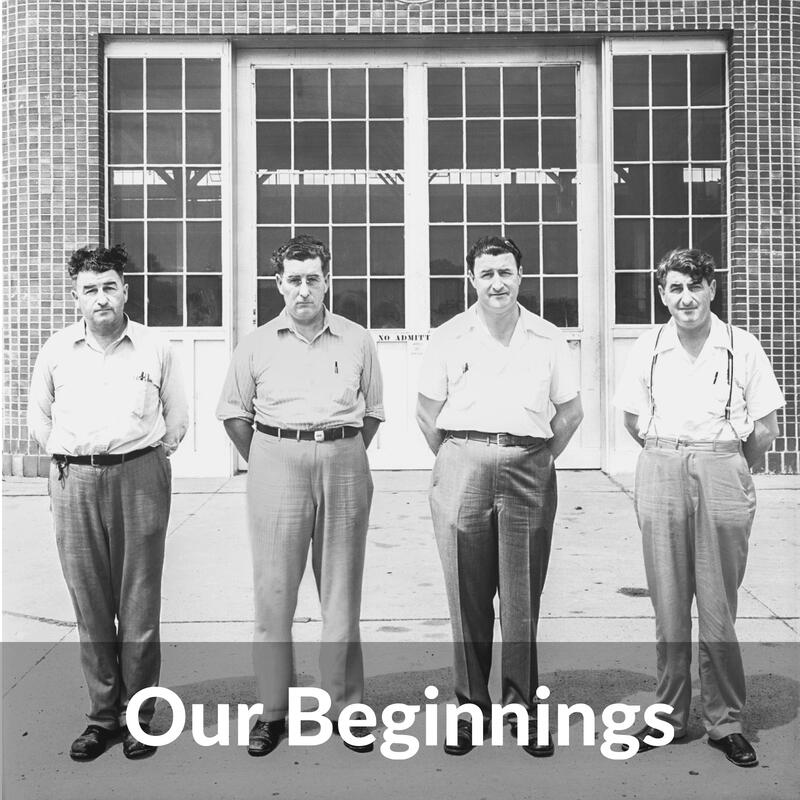 From our humble beginnings to the creation of the name and reputation that we’ve built over the past century, Hughes stands for excellence and we’re here to stay. In 1927 Hughes incorporated steel products into the business offering and later introduced the distribution crossarm brace which is one of our Century Tested™ items. 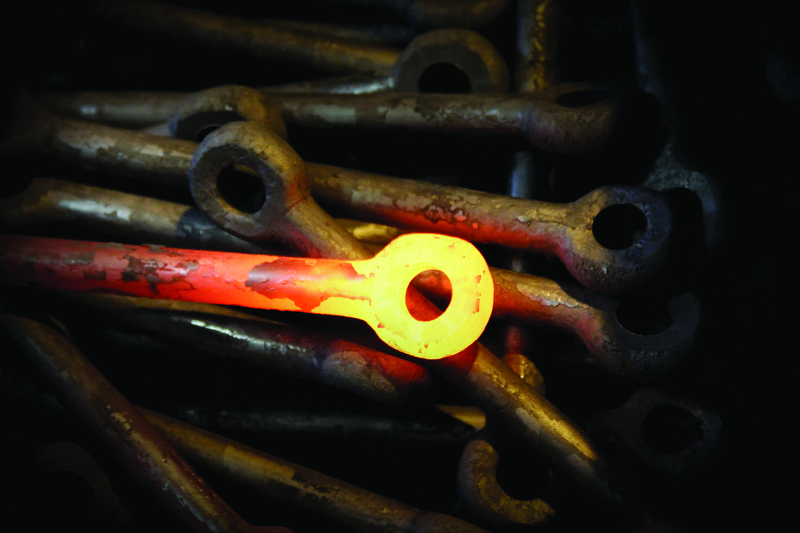 Later in 1929 Hughes introduced our signature X-Brace for H-Frames to add stability and reliability to any structure. With each iteration of this design we continue to test it to guarantee it's continued reliability and strength. For decades, Hughes Brothers has been an institution of the Transmission and Distribution Industry with a reputation for quality products that last. 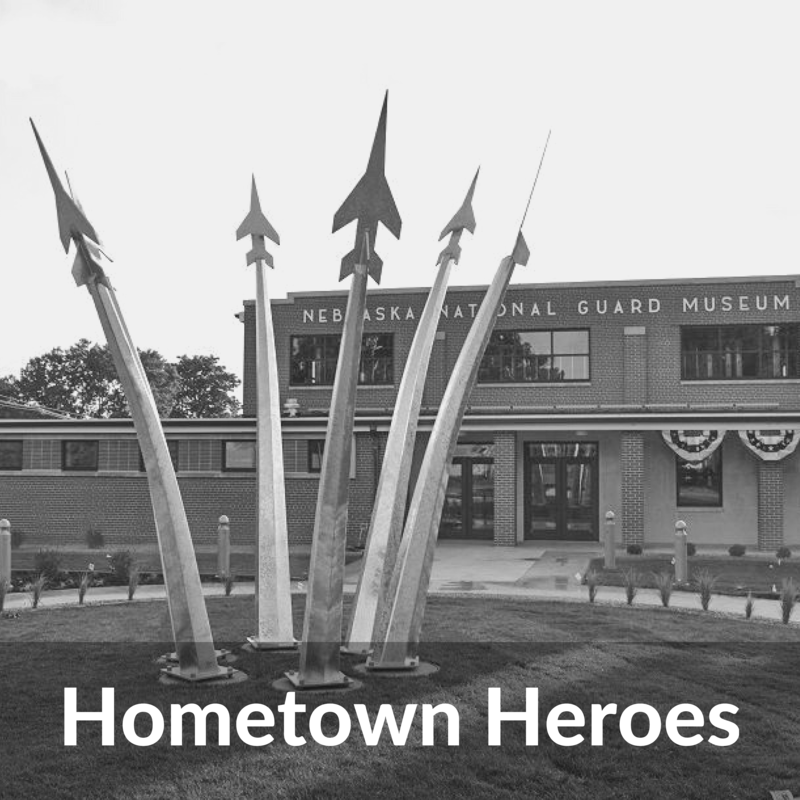 For just as long, the small community of Seward, NE has been the driving force behind it. They are the heart of Hughes Brothers. 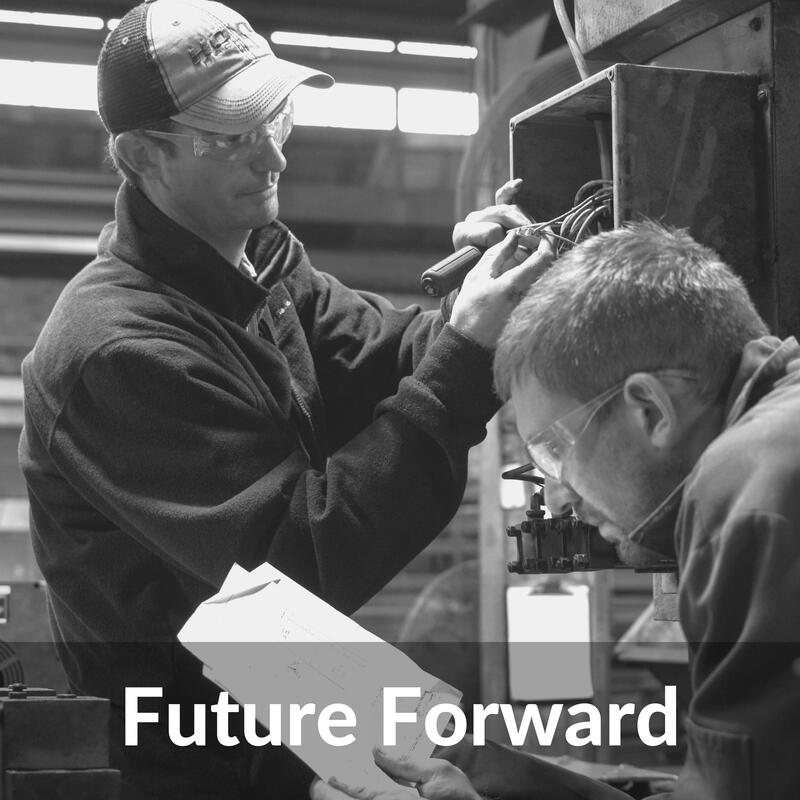 Since 1921, we've rebuilt Seward's storm-worn neighborhoods, employed its citizens and invested in the organizations essential to keeping Seward strong. 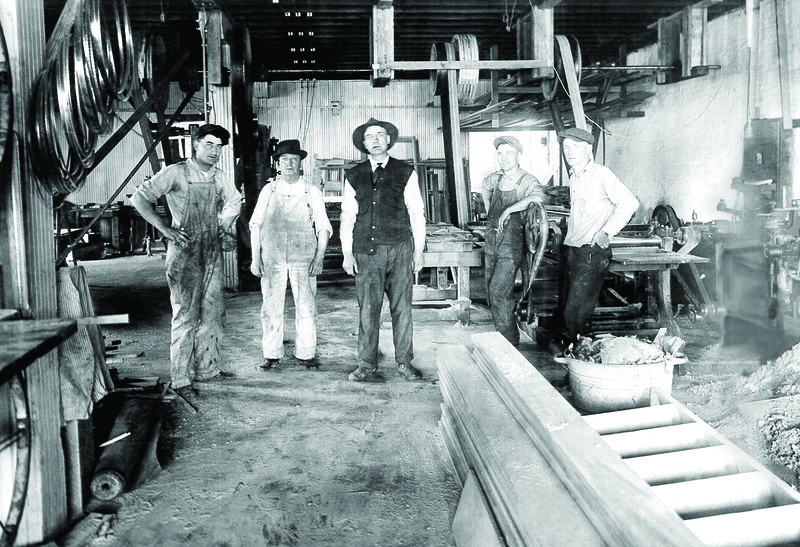 Throughout our history we've delivered products that reflect the hardworking people who make them, Seward's Finest. All of our Hughes Brothers Century-Tested™ products demonstrate their commitment to uncompromised quality, leading innovation and sustainability. Hughes Brother's accomplishments poised us for defining moments throughout the 1930's. In the early 30's we were brought on to help develop the first 115kV transmission line to cover most of the state of Nebraska. This effort was one of the earliest fully-engineered and designed wood transmission projects in America. the 225 mile spread of this ground-breaking endeavor covered two-thirds of the state and stretched the distance between North Platte and Columbus. The completion of this project readied us to take long-distance transmission to the national stage. In 1935 President Roosevelt established the Rural Electric Administration which congress supported with the ratification of the Rural Electrification Act; mandating that electricity be delivered to America's rural communities. As a part of a larger coordinated effort, we worked with the US Government to create a distribution network powerful enough to provide reliable electricity to Rural America. Though challenging, this effort was successful and further supported Hughes Brothers as a leader in Transmission and Distribution. 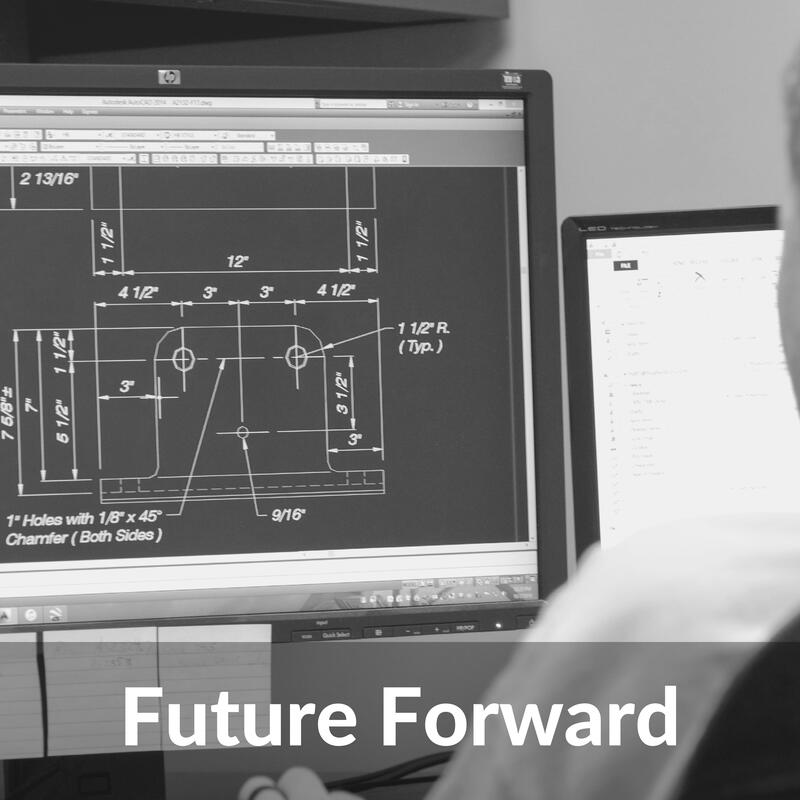 We've come a long way since our founding, but with our continued focus on the future, we look forward to innovating and disrupting the Transmission and Distribution industry. 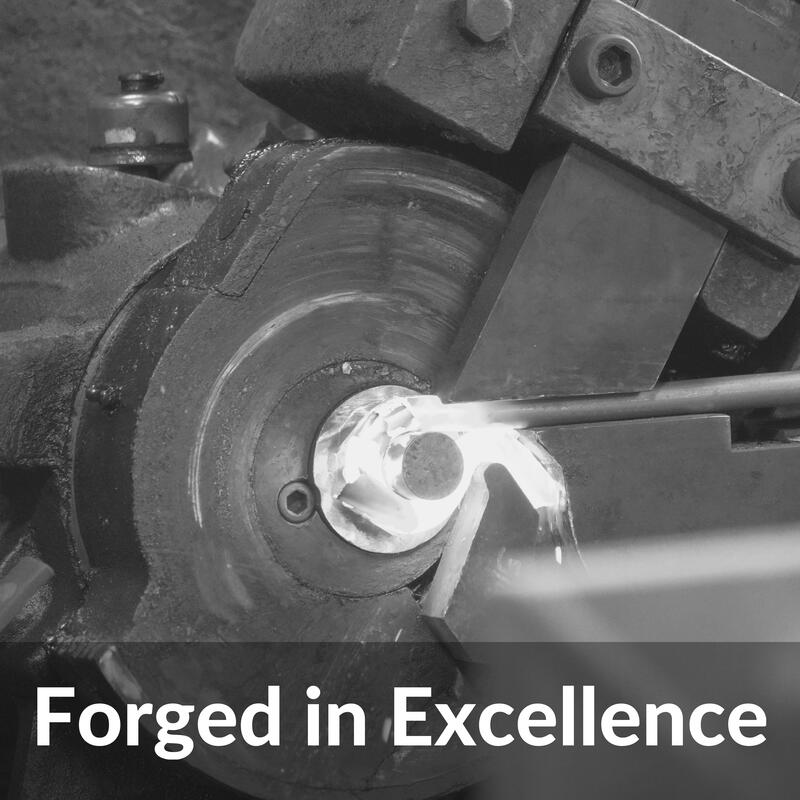 There's a lot in a name, and the Hughes name stands for excellence, which is why the next generation of Hughes will continue our tradition of producing high-quality, long lasting Century Tested™ products. We’ll send your request on to the proper sales representative! Need to get in touch with us instead? We have sales representatives across the United States and Canada ready to assist you!